That's pretty creative for me- ha! 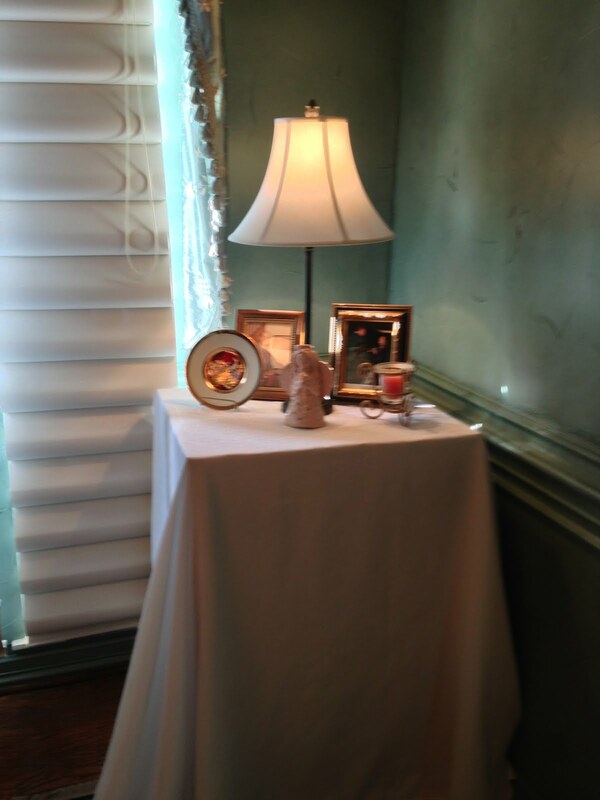 Extra tablecloths can be quite handy. And smart: I've ordered quite a bit of the meal from Market Street. I would be aching for them - not spending Thanksgiving with family - but they are!!!! Bailey's mom, Robin, got to Scotland today!!! 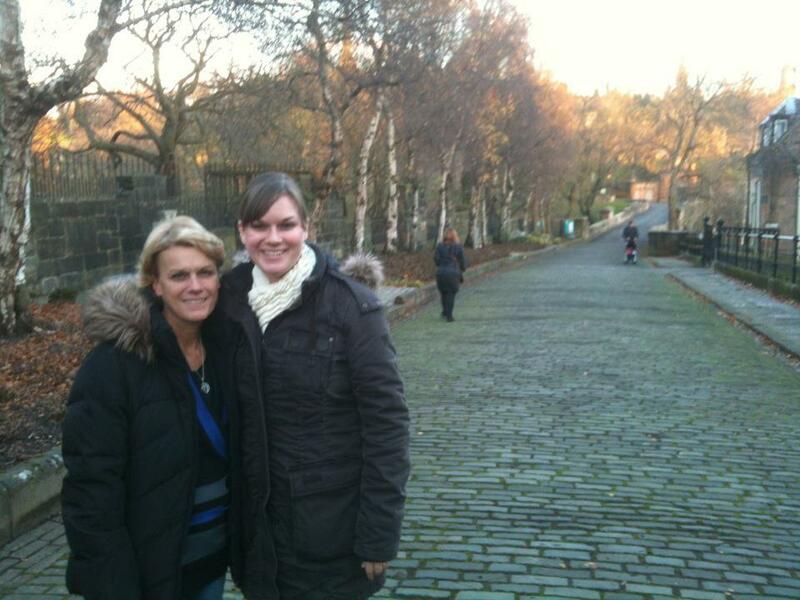 Bailey captioned the picture with "MOM MADE IT TO GLASGOW!" see you soon! we will miss will and bailey too... but at least we have each other!